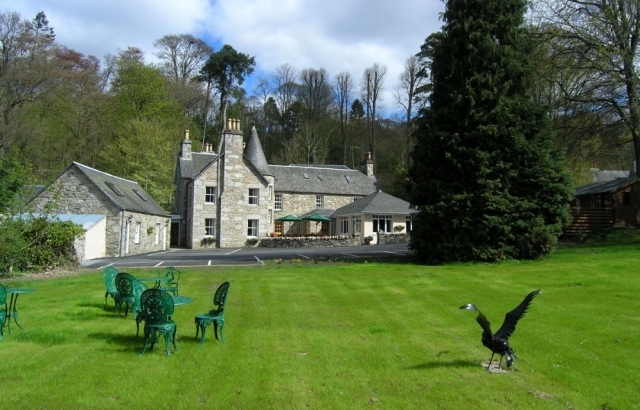 East Haugh, Pitlochry, Perthshire. PH16 5TE. 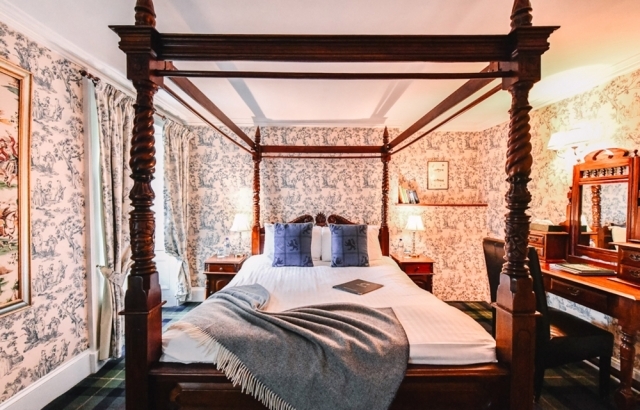 The town of Pitlochry is full of charm as a destination, and the East Haugh Country House Hotel has deservedly become an immensely popular venue for visitors and locals alike. 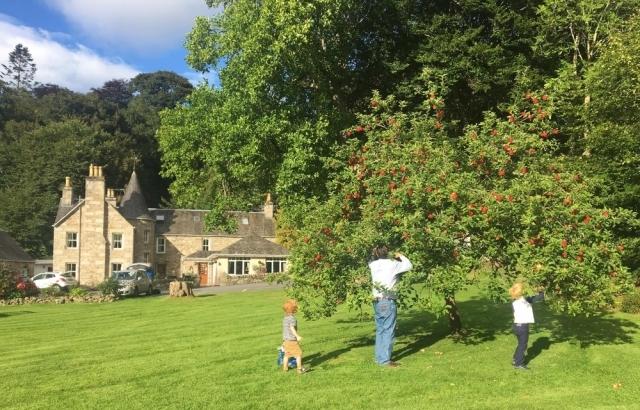 Run for almost three decades by the experienced and engaging McGown family, the East Haugh Country House Hotel which sits just outside the town, has won many awards for its country sports facilities. These include stalking and fishing, and the hotel has its own lengthy beat on the River Taya (including a real fishing hut). 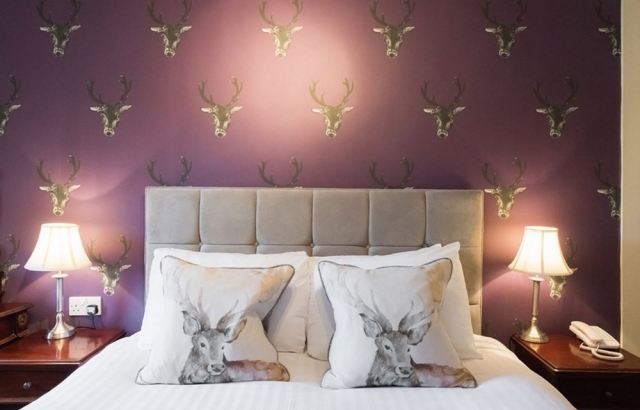 Step inside the turreted, updated old stone manor house, and the country sports theme pervades the décor and ambiance. 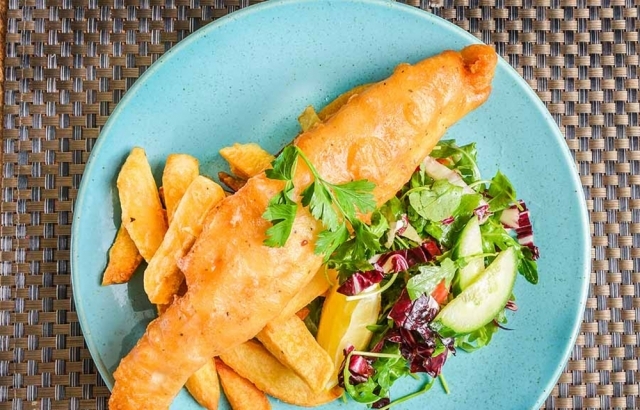 The angling-themed bar is a rural delight, its log burning stove, stuffed trophy fish, and items of whimsy, are nicely offset by smart, white-draped tables and, at night, church candles aglow. 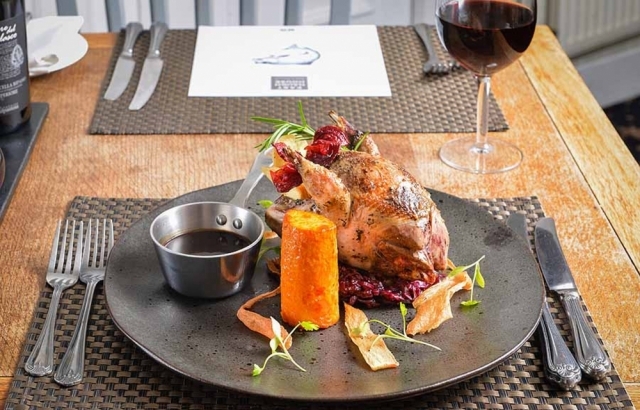 Executive chef patron Neil McGown leads an established kitchen team and the food, served in the bar or Two Sisters Restaurant, is greatly accomplished in terms of flavour, presentation, and balance. 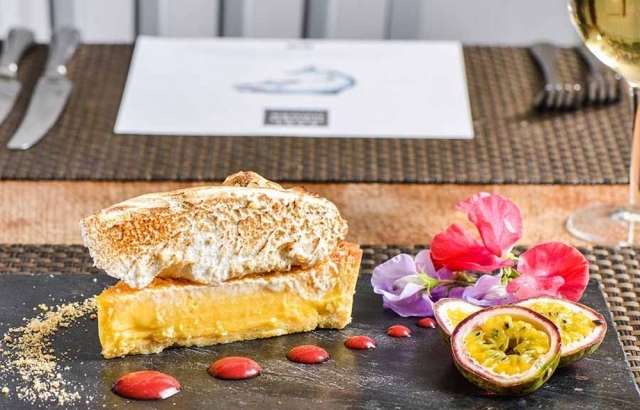 Unsurprisingly, fish and game are the specialties, and the quality and delicious nature of the dishes are a rare delight. Neil has won many awards and has officially represented Scottish food abroad. 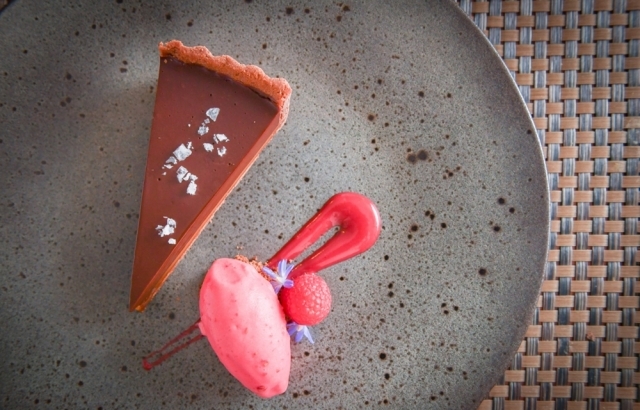 His dishes are invariably served on beautiful, hand-painted crockery. 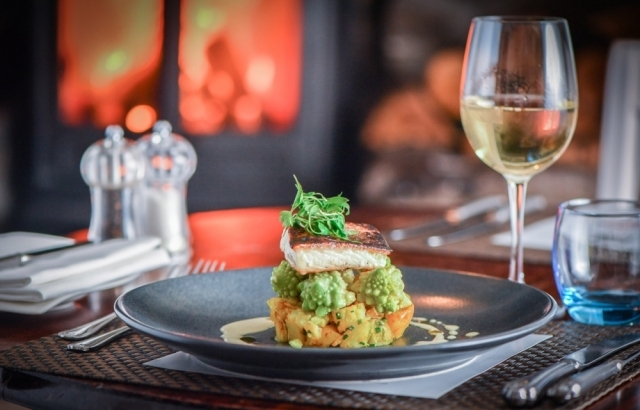 Most recently the hotel restaurant has been listed in the prestigious Michelin guide for 2017. 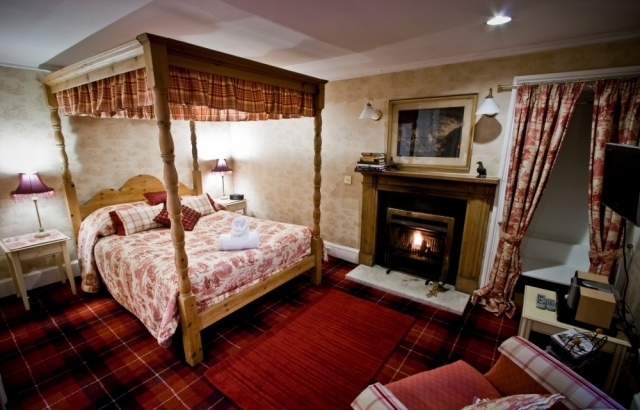 Rooms provide cosy country retreats, and one even has its own peat fire at the foot of the four-poster bed – a treat on a cold night. 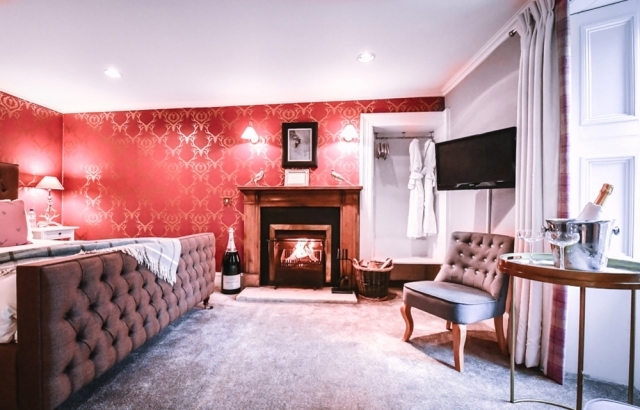 A wide range of accommodation type is available, including an adjacent cottage suite, and from families to anglers, dog-owners to secret lovers, there is a room for almost everyone. 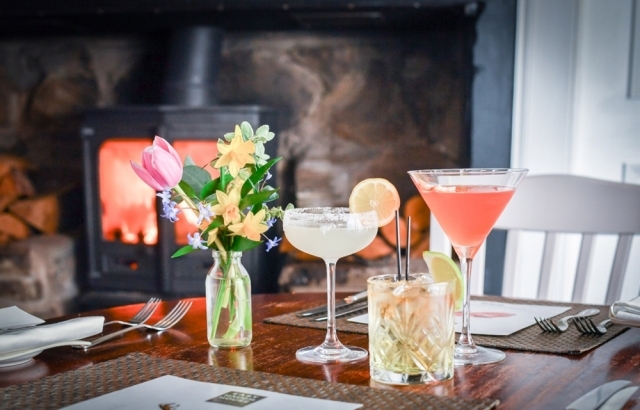 Not surprisingly East Haugh has many patrons who return year after year, not just for the country pursuits but also to enjoy the excellent cuisine and service from all the team.